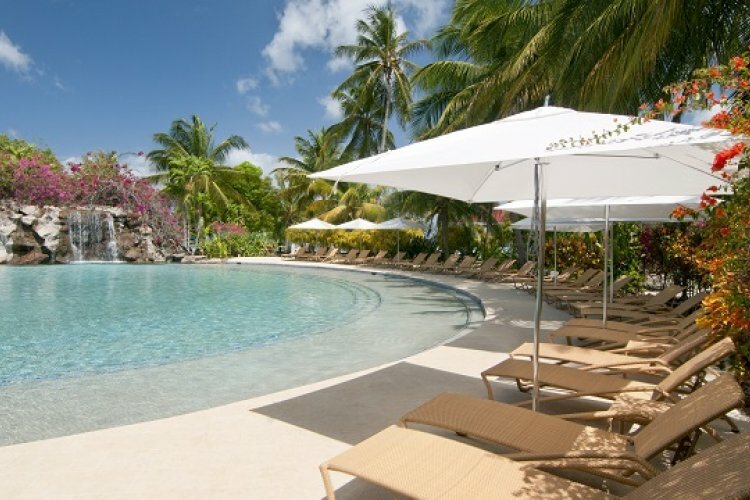 Look no further than the Radisson Grenada Beach Resort for the complete Caribbean experience. 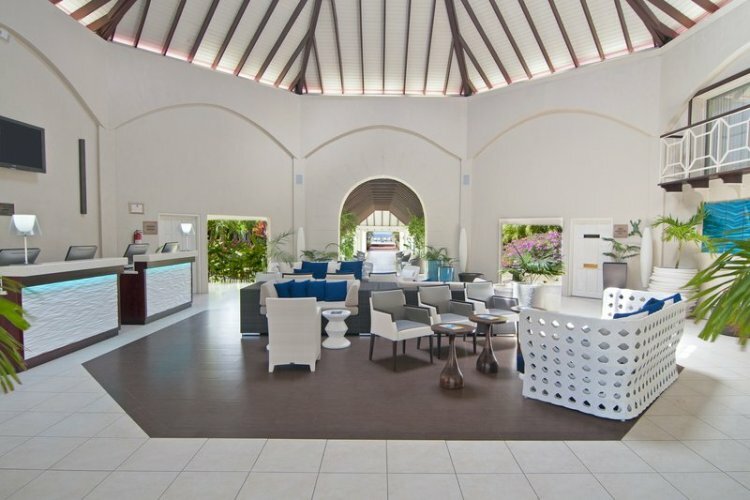 You can expect beachfront rooms, a tranquil spa area and four incredible, on-site restaurants. There is no better place to relax than on your private balcony. The views are simply spectacular. 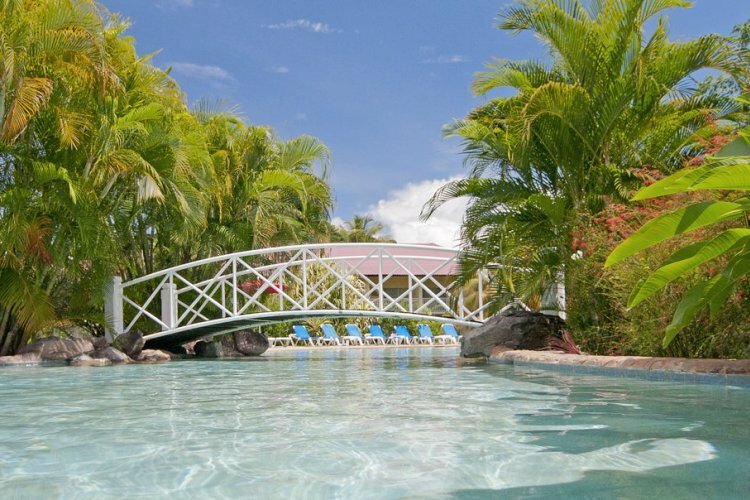 You have access to a wonderful swim-up bar and vibrant gardens. 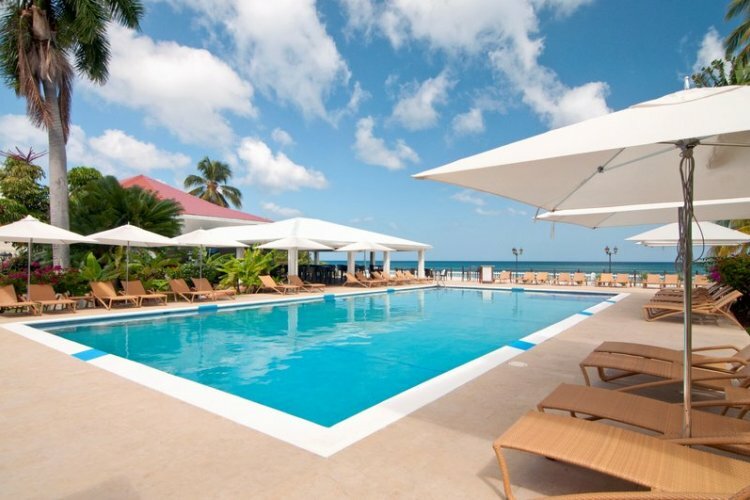 At Radisson Grenada Beach Resort, your most difficult decision is deciding between the 300-foot pool and the ocean. 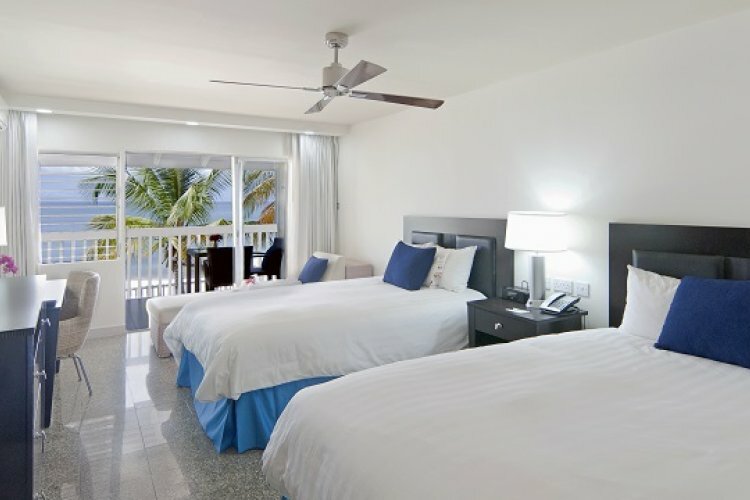 The rooms are bright and cheerful with spacious balconies and patios. When you get peckish, you are not short of dining options. 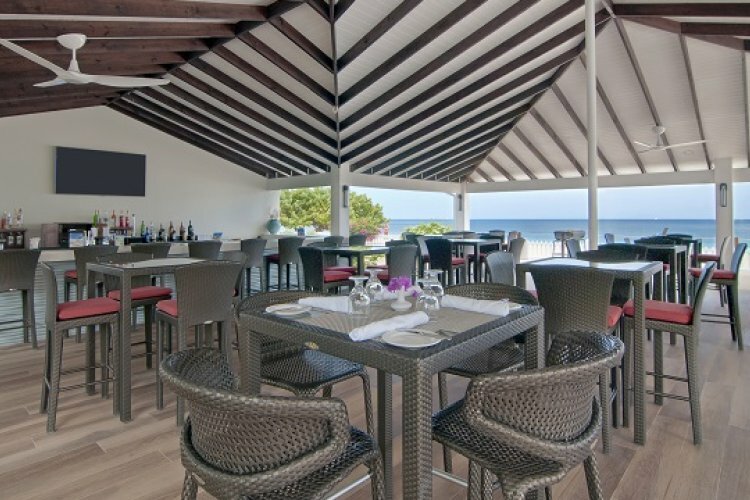 For a casual evening with good food and live music, the Bamboo Lounge is a great option. 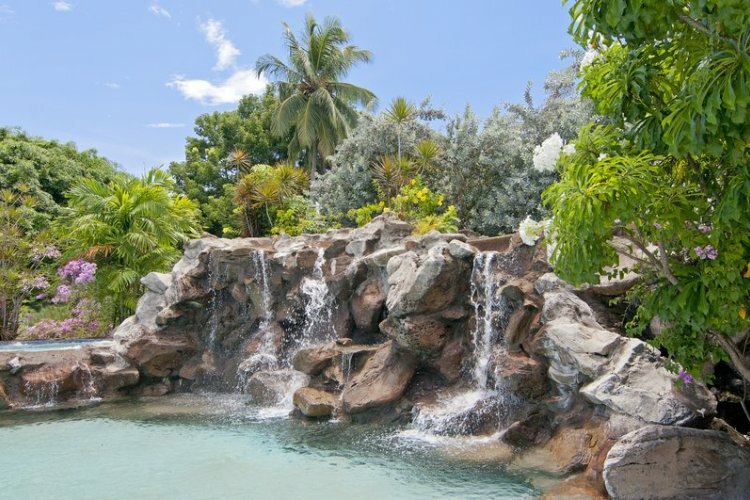 However, you don't even need to leave the pool to satisfy your hunger. 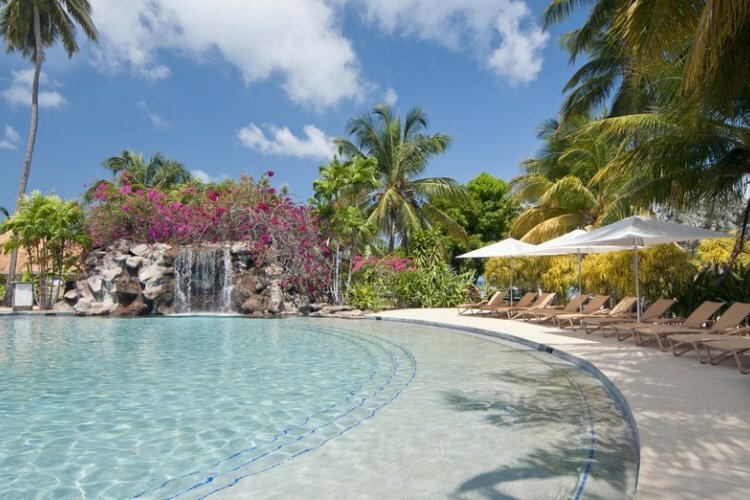 You can take advantage of the swim-up Oasis Pool Grill. 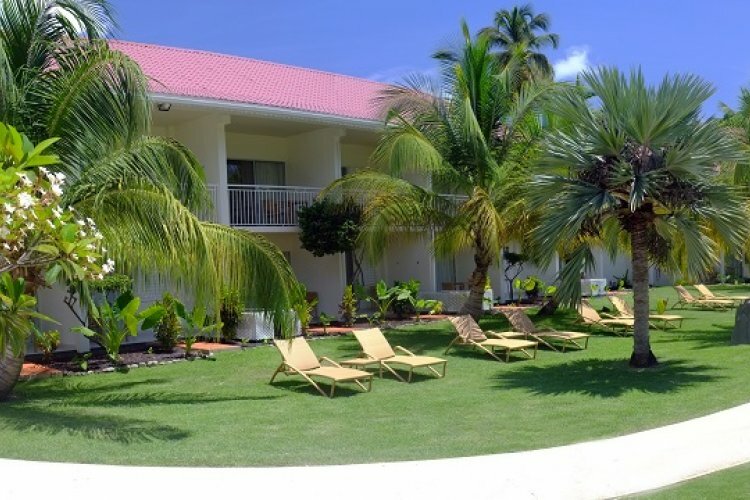 The location is perfect for all kinds of activities. 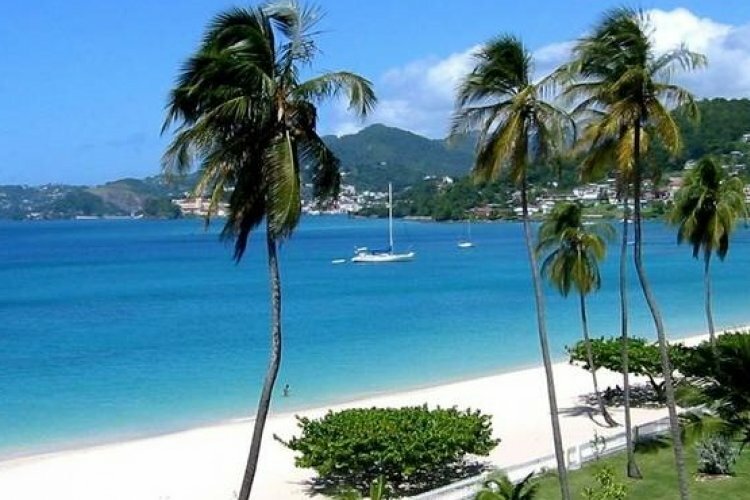 Scuba diving is a good option - you have the opportunity to explore the largest shipwreck in the Caribbean with an experienced PADI scuba instructor. 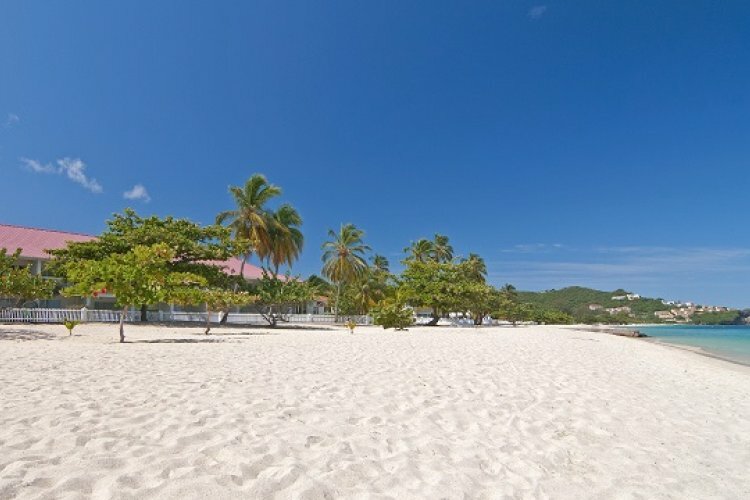 Take some time to wander the Grand Anse Beach, which is a stone's throw away from the resort. You can also explore the gorgeous scenery of Grand Étang National Park, which is only a 30-minute car journey from the hotel. This is the perfect place for a hike with trails that cover the beautiful lake and rainforests. 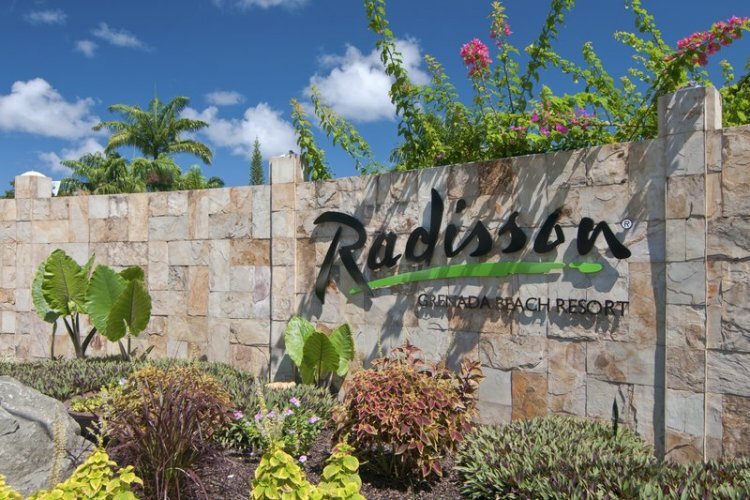 Place an enquiry today and one of our travel experts will help you plan your trip to the luxurious Radisson Grenada Beach Resort.